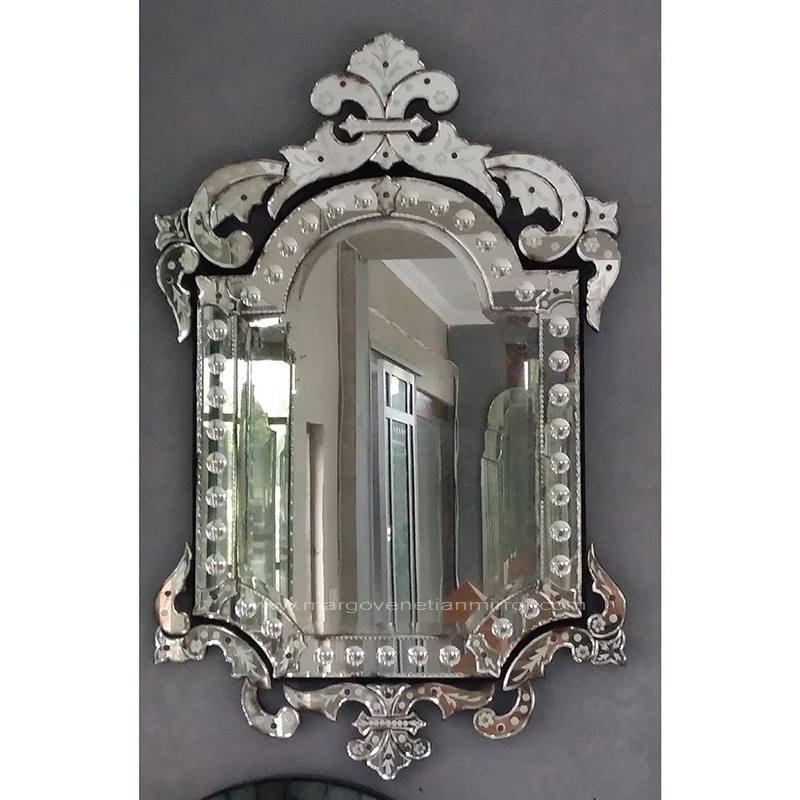 Mirror mirror on the wall… well in this case not on the wall but an antique vanity mirror in your home. In the beginning, “Natural” glass was used to make glass products, which came from volcanoes that melted granite and it turned glassy when cooling. Later people learned to make glass but the origin is not known, glass beads turned up around 4000 B.C. and the first glass industry did not start until much later leading to the creation of mirrors. With such a large variety of styles to choose from you can design your home in a way of expressing yourself through decor. A favorite for many is to fill their treasured corners and walls with history by using antiques mirrors from the past. What is an antique? An old collectible item. What makes a vanity with a mirror antique? Age, beauty, rarity, condition and history. Antiques are often family heirlooms passed down from generation to generation and an antique vanity with a mirror is very special because they are often created by someone with a love of wood and an artist’s heart. The craftsmanship is usually unique and precise to what the crafter intends and many times you can tell who the crafter is by their personal touches to the finished product. The vanity mirror comes in many shapes and styles. Oval, with or without inlays. Square, oblong, three sided, tall, short and so on. All of them can have different designs etched into them. The mirror can also be made with different colors of glass which can give the mirror a smoky reflection, mild reflection or the everyday bright reflection. Gold mirror frames were popular in the 1700’s and were covered with real gold on the leaf etchings, but very few could afford them. Usually only the very rich had them or they were installed on ships or common areas in high-end businesses. Madame’s and brothels were famous for having vanities with mirrors for their ladies sit at. Handheld vanity mirrors were all the rage when they came out in the early days of ancient Greece and Rome and people could afford them, later full length mirrors were made. Today you can buy beautiful antique vanities and antique vanity mirrors in countless places. You can buy vanity mirrors that are surrounded by brass or wood that are used on table tops or dressers or antique vanity mirrors that are attached to a vanity dresser or hutch type of dresser. Beautiful old handheld vanity mirrors with ceramic, tile wood or metal on the back and colorful pictures are on the market also. Just holding one in your hand can let you see that craftsmanship is not only for vanity mirror tables or table top vanity mirrors but for handheld mirrors also. There are so many choices and so many styles you will certainly want to do some research and compare some prices but in the end these pieces of furniture and mirrors are lovely warm editions to any home. The beauty of Idul Fitri Holidays with Venetian mirrors.